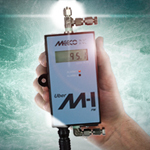 Since 1948, MEECO has produced durable, high-quality gas analyzers for industry. Chief among our customers are semiconductor manufacturers and their suppliers, as well as natural and industrial gas producers and their distributors, utilities, and chemical and petrochemical companies and the makers and users of ultra-high-purity gas. 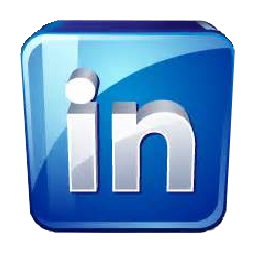 Headquartered in Warrington, PA, MEECO was founded by Dr. Gustav Bergson, a Harvard trained physicist. 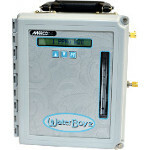 Microprocessor-based moisture transmitter, with built-in dual-stage pressure regulator and operating pressure range of 50-3000 psig. 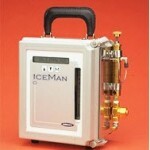 Iceman addresses the special temperature-controlled sample conditions required for moisture analysis in HFCs and refrigerants. 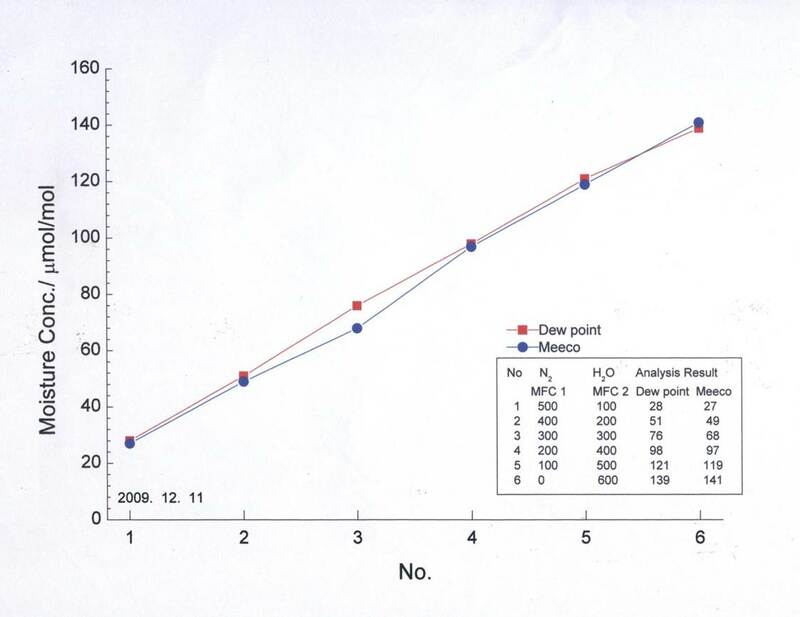 The Korea Research Institute of Standards and Science (KRISS) supplied the chart below, which documents the great accuracy of MEECO’s WaterBoy 2. Evaluation of the instrument was conducted in 2009 by the metrology institute’s gas analysis unit that was headed by Dr. Sang Hyub Oh (now retired). The chart demonstrates extremely close correlation between the generated standard concentration (shown in red) and instrument response from low to high ppm (shown in blue). On average, the measured value deviates less than 3 % from the generated standard, demonstrating high instrument accuracy. 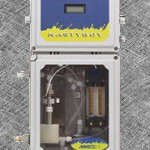 Furthermore, the WaterBoy 2 offers a linear response over the concentration range tested here (20-140 ppm). 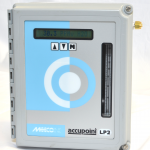 The lab here at Louisville Packaging has been using the MEECO Iceman since 2004 to test moisture in fluoroproducts for DuPont. 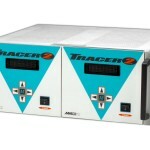 We find the MEECO Iceman very reliable for repeatability studies with other labs using the same piece of equipment. The MEECO Iceman is used for testing moisture in our raw materials that are received and finished products that are shipped all over the world, which makes us really depend on the accuracy of this piece of equipment. 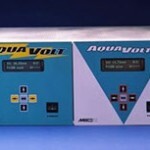 While using the Aquavolt+ I found that it responded faster to changes in moisture levels and cleaned up faster than the GE/Panametrics units we have been using. I also like the fact that the entire unit is in one enclosure. I have spent countless hours programming GE units and dealing with broken or incorrect wiring between the box and the cell. It will be nice to be able to send the entire Aquavolt+ unit in for annual calibration and get a complete, programmed and working unit back. 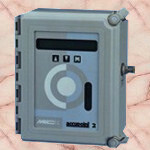 We trust MEECO analyzers to monitor the nitrogen used in the space shuttle. 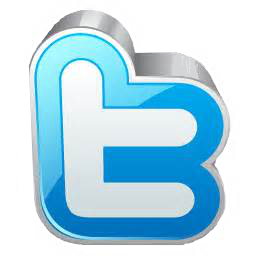 MEECO’s products are top quality and their service is excellent. 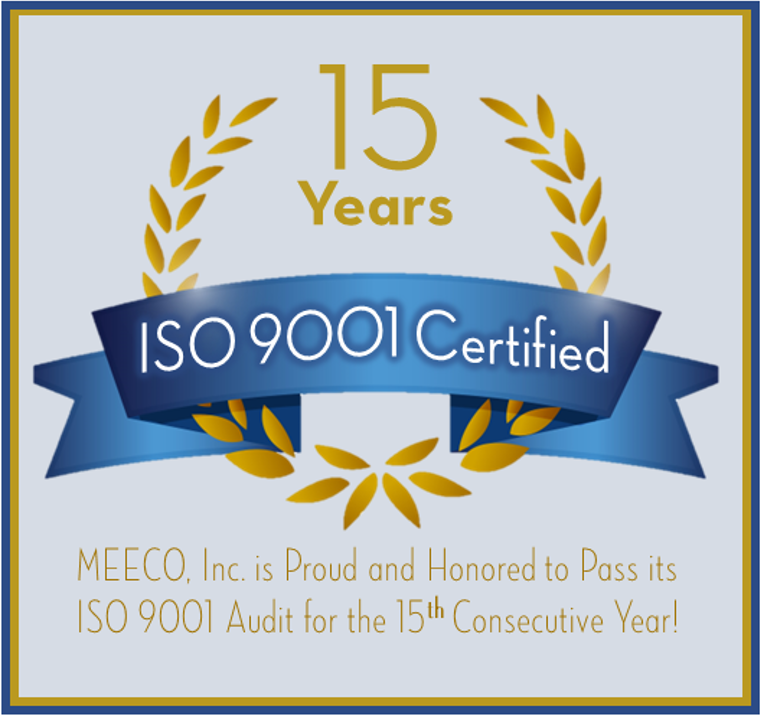 MEECO is proud and honored to pass our ISO 9001 audits for the 11th year in a row! MEECO congratulates Butler Gas, another family business. 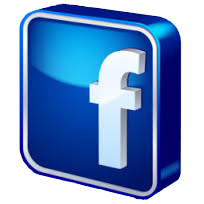 You can also watch the interview with Founder and CEO of Tiger Optics, Lisa Bergson, here!